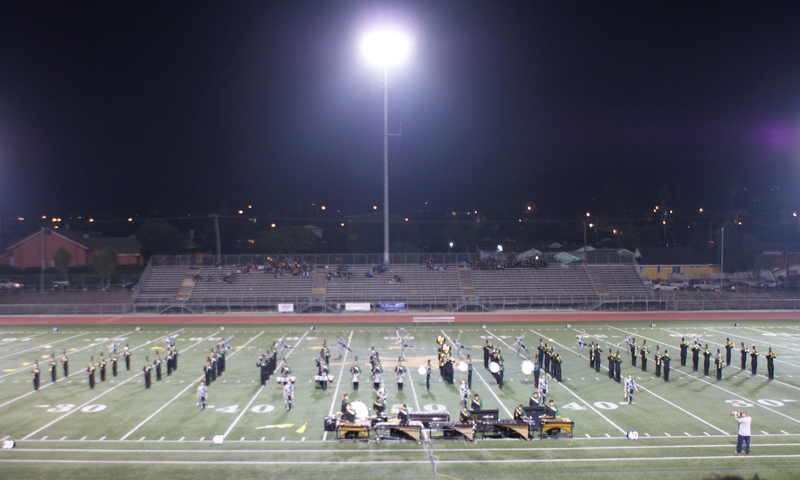 The marching band is one of South Hills High School’s most thrilling and vital ensemble. It’s a spirited and supportive group of dedicated young musicians and artist who takes great pride in their artistic performance and competitive achievement. Band is not just about taking another class, it’s about making new friends, becoming part of a team and learning about leadership. Every member plays a vital role in the success of the band. Unlike other sport, there are no starters and backups, everyone plays. It’s a supportive and wide-ranging ensemble that works to make sure everyone reaches their full potential as a musician or an artist. Band is where everyone is eager and hungry for success. There are lots of unique traditions within sections and the band as a whole that add character and get people excited. So, if are you looking to do something musical, inspiring and exciting? Marching band is for you. Become a proud part of the award-winning tradition of excellence in both musical and academics at SHHS. Marching band is where you make lots of great friends, develop your talent and accomplish something awesome. 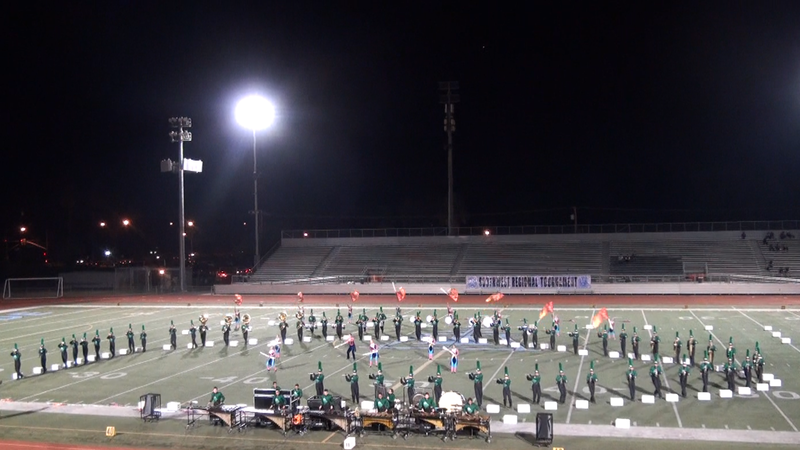 The South Hills Marching Band and Color Guard is one of the most active groups on campus performing at pep rallys, football games, community events, fundraisers, competitions, and even Disneyland. This outstanding group of performers travel all over Southern California representing South Hills HS and the Covina Valley USD competing against some of the finest marching bands in the state of California. Over the years the SHHS Marching Band and Color Guard have been very successful winning the Southern California School Band and Orchestra Association (SCSBOA) 4A Division Championship in 2011 as well as being a Championship Finalist since 2006. Get Ready for the Marching Band Season !